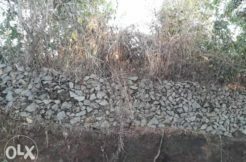 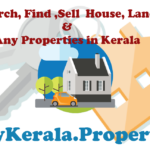 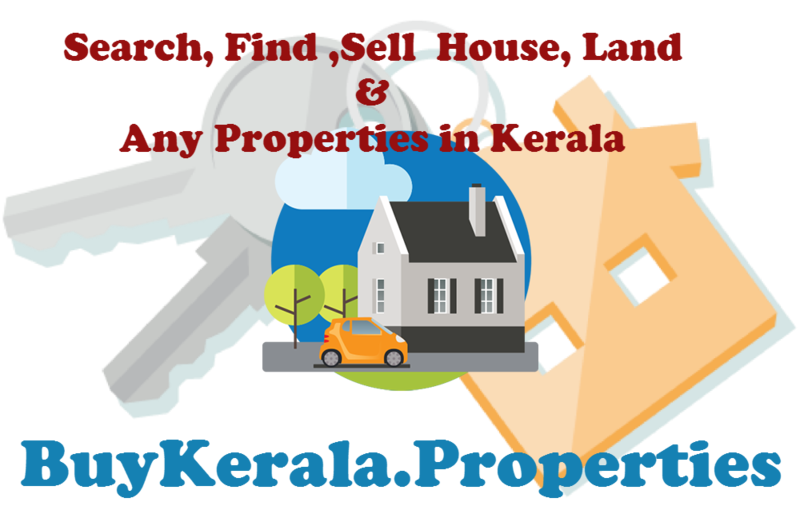 2 Acre dry land with 2600 Sq.Ft House and 1.80 acre paddy field for sale at Mananthavady. 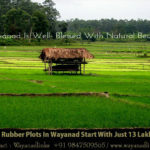 Near Kuruva island, 1.5km from Mananthavady – Mysore road. 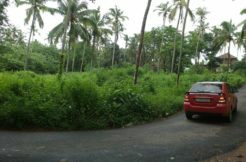 are just 1.5 KM distance.Asking Price : 1.5 crore.